Boston Symphony Orchestra: Andris Nelsons - Strauss, Currier & Stravinsky Boston Symphony Hall, Boston, Massachusetts, USA Cheapest in Boston! This event has the cheapest Boston Symphony Orchestra: Andris Nelsons - Strauss, Currier & Stravinsky tickets in Boston available on our site. 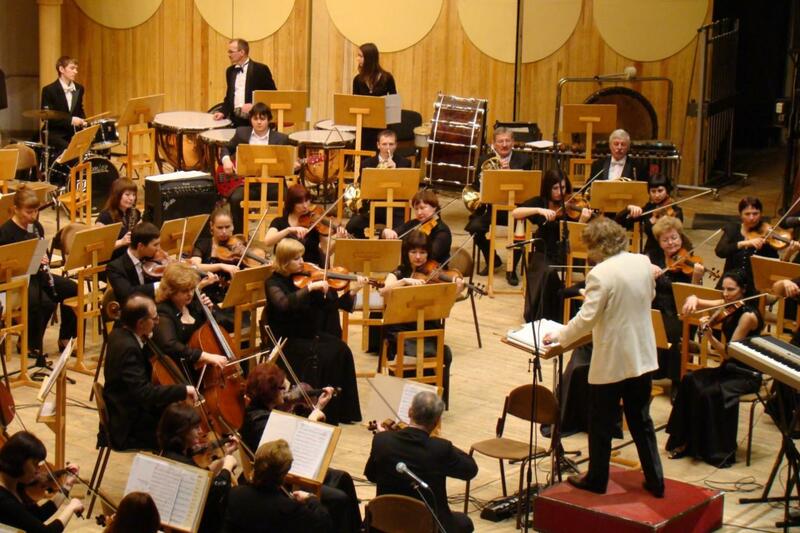 Modesto Symphony Orchestra - Stravinsky Gallo Center for the Arts, Modesto, California, USA Cheapest in Modesto! This event has the cheapest Modesto Symphony Orchestra - Stravinsky tickets in Modesto available on our site. Los Angeles Philharmonic: Gustavo Dudamel - Rachmaninoff & Stravinsky Walt Disney Concert Hall, Los Angeles, California, USA Cheapest in Los Angeles! This event has the cheapest Los Angeles Philharmonic: Gustavo Dudamel - Rachmaninoff & Stravinsky tickets in Los Angeles available on our site.